This victory is the second championship won by Mexico versus three by the maple leaf team in the history of the competition, while the United States will have to wait one more year to try for its first win. 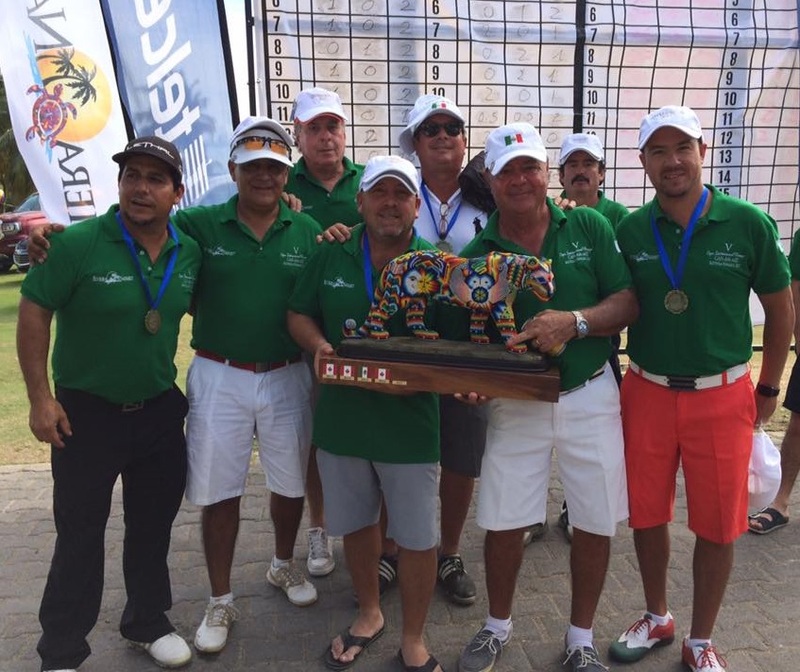 The Mexico team took home the V International CANAMEX Flamingos Riviera Nayarit Cup for 2017. The Mexicans played an inspired game on Saturday, February 18, 2017, when they not only won the A Go-Go game but also hit the Best Score. At the end of the day they only had a six-point lead over Canada, though it was enough to give them their second championship win versus three by the maple leaf team. Meanwhile, the United States will have to wait for one more year before it can try for its first win. 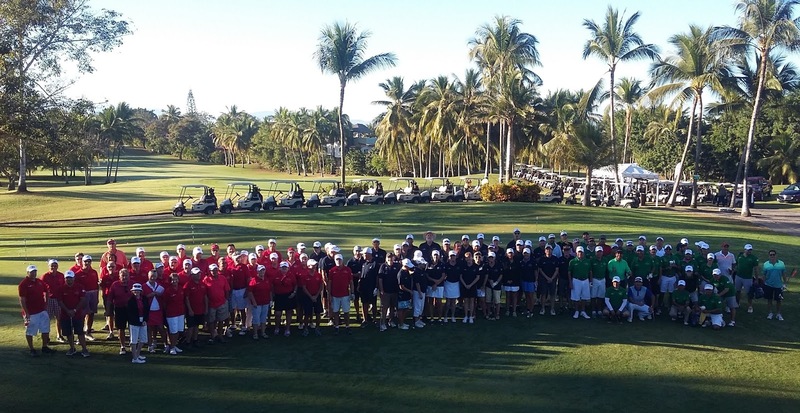 There were 36 players per nationality, for a total of 108 participants. This time around the Hole in One did not register a winner—only one player from the United States came within a mere 30 centimeters of taking home a new car. 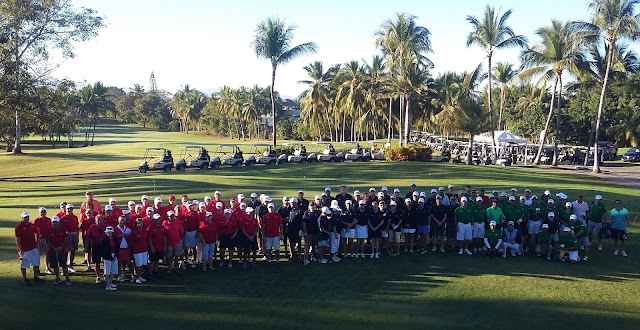 The closest-to-hole shots were made and another 38 prizes were raffled off among the competitors.